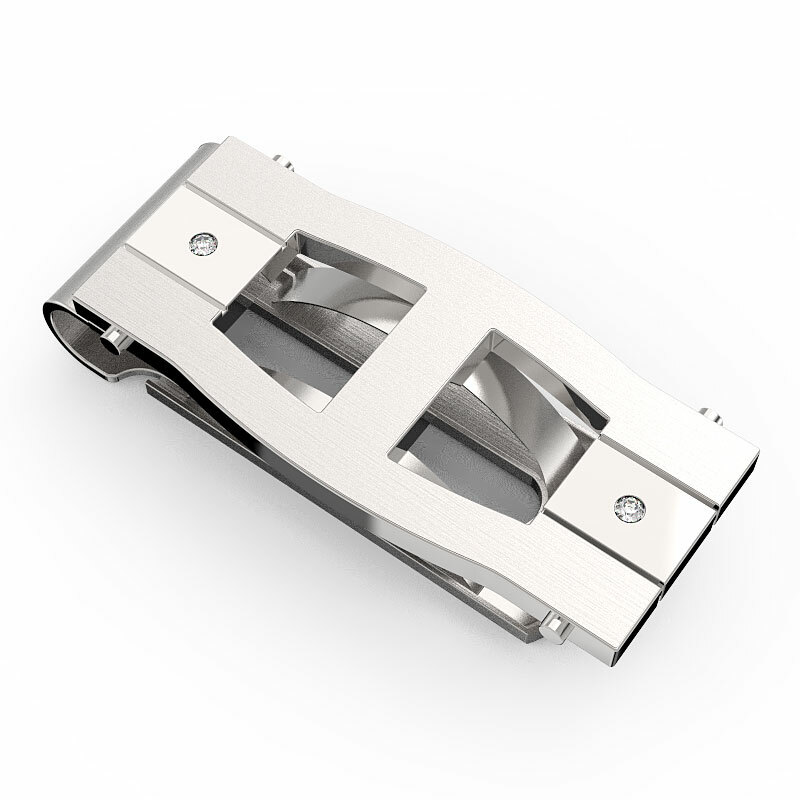 Rugged and designed for today's man on the go, the Legacy Engraved Springloaded Money Clip is built to last. It's made from bands of strong polished stainless steel in an open link design with set screw accents in cubic zirconia at each end of the center band. 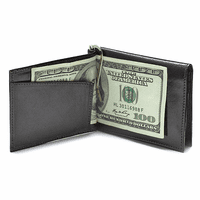 The durable spring-loaded grip allows you to add and remove cash easily and quickly, and holds from 15 to 20 folded bills in a secure grip. 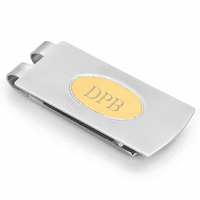 Add a unique personal touch with free custom engraving on the top of the clip. Why doe this item not come with free engraving, as a number of others that are similar from the manufacturer are? I would like to do business with your company but if the engraving is not free, I will go to one of your competitors to do business. I'm sorry but there is no smooth area to be engraved on this. If you like engraving on the bar on the back, we could do that but the area is very small. Just let us know in the comments section of our checkout page if you'd like engraving there. Very disappointed. Not only did these clips not ship on time as promised so I missed getting them to my grandchildrens in time for Christmas. Also I can barely read the initials on both clips. Very very disappointed. Legacy Engraved was the worst one. When reviewing before submitting ordered looked very different than pictured on the engraving. Merchant Response:We're so sorry you're unhappy with your money clips. We did ship your order the day after it was placed but first class mail can take up to one week to arrive, particularly during the Holiday season. 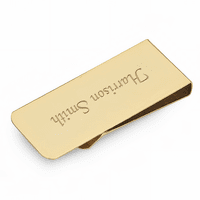 If exchanging the money clips is still an option for you, we'd be happy to do that, just let us know. the clip is of decent quality. a little cheaply made however. it is not one piece. the back of the clip is just pressed on and mine at least is not perfectly in line with the front of the clip. i don't know how long it will last but i guess for what it is it does the job. Purchased this as a gift for my husband and he cannot top talking about how much he likes it. 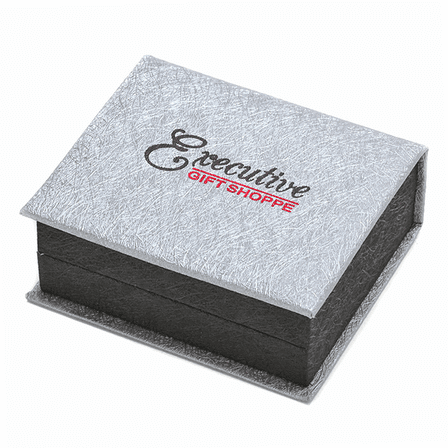 Holds bills securely and looks beautiful! This money clip was a gift for my husband. He loves it and I was impressed with the appearance. Great value.